Uber has implemented a mandate that its drivers must take at least six hours of time off every time they work at least 12 consecutive hours, the Washington Post reported on Monday, as part of an initiative to crack down on drowsy driving that might result in potentially deadly crashes. The Post reported that within two weeks, drivers will be warned of the built-in limit after they exceed 10 hours behind the wheel in a single session, then again after 11 hours and a third time when there’s just 30 minutes left. The app will then be unavailable for new fares until the “mandatory rest period” of six hours is over, per the Post. Kansal said the app will measure driving time using GPS and telematics to detect whether the vehicle is moving. Short waits, such as those at stoplights, will count against workers’ driving time. But longer waits such as those in airport queues, and other idling exceeding five minutes, will not count. Because the clock is cumulative, a driver can be prompted to take a break even if they haven’t driven driven for 12 hours consecutively. For example, someone who has picked up fares in two, six-hour spurts — without taking six hours of rest in between — would have their app disabled after the second leg. In some jurisdictions, which have existing driving time limits, the feature will be adjusted to meet local requirements. Virginia regulations, for example, allow 13 hours of driving over a 24-hour period. Lyft already mandates a six-hour break for every 14 hours of driving. As Slate noted, while the decision could help reduce the risk of sleep deprivation-induced accidents, it’s pretty obvious why Uber drivers might choose to work for more than 12 hours straight in one go: Crappy pay, high costs, and no benefits. Uber’s legions of contractors have long alleged Uber stiffs them on compensation through shady business tactics, rate cuts, and increasing commissions, forcing them to work continually longer hours. How Uber treats workers has long been one of the biggest flashpoints over the gig economy, a growing sector including apps and web services which classify workers as independent contractors to perform duties that just over a decade ago might have been done by employees. 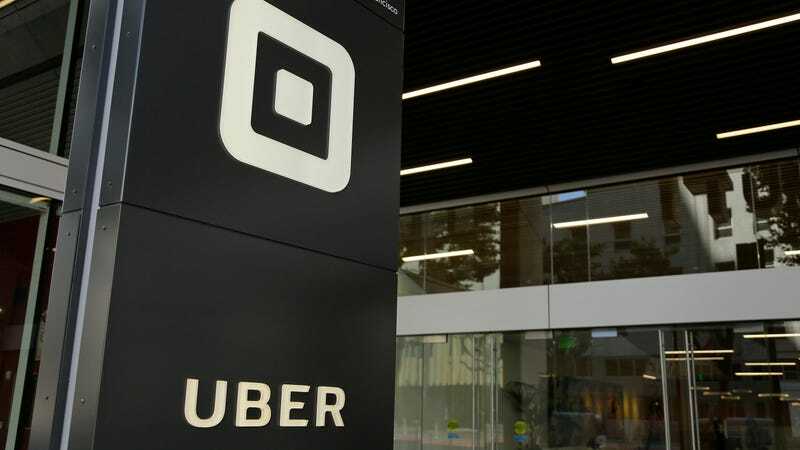 In its statement to the Post, Uber emphasized it was implementing the new restrictions regardless of who was technically legally responsible for controlling how long the drivers were on the road.